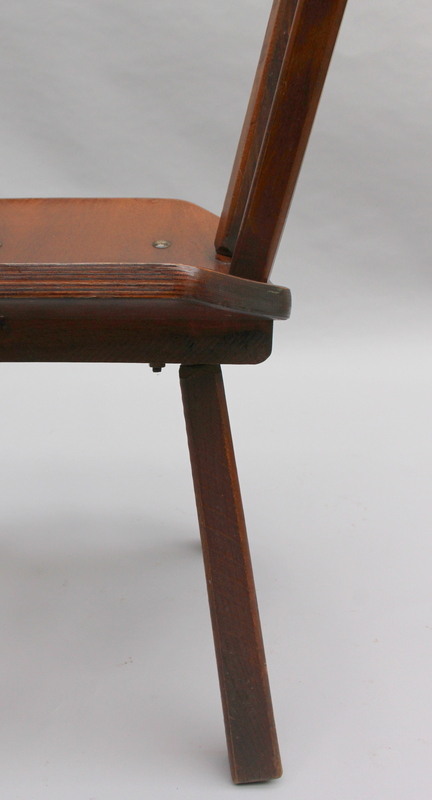 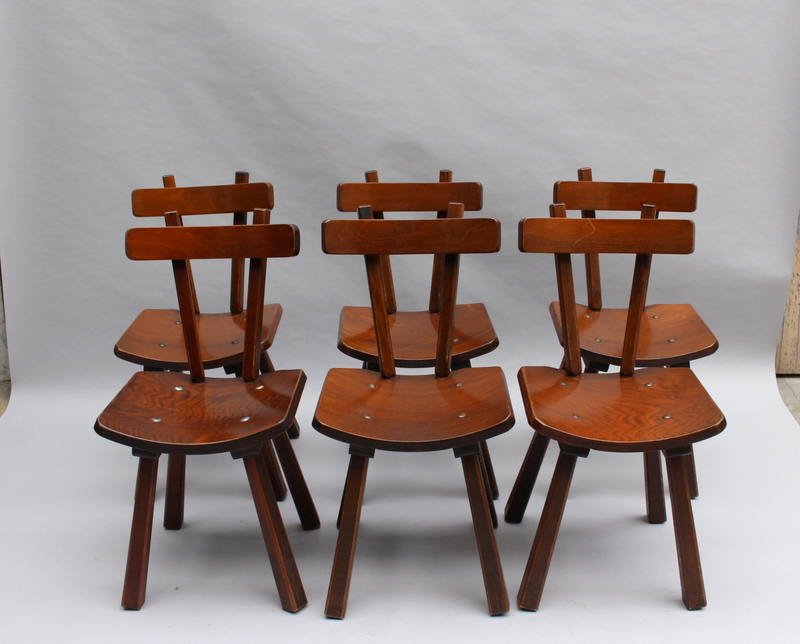 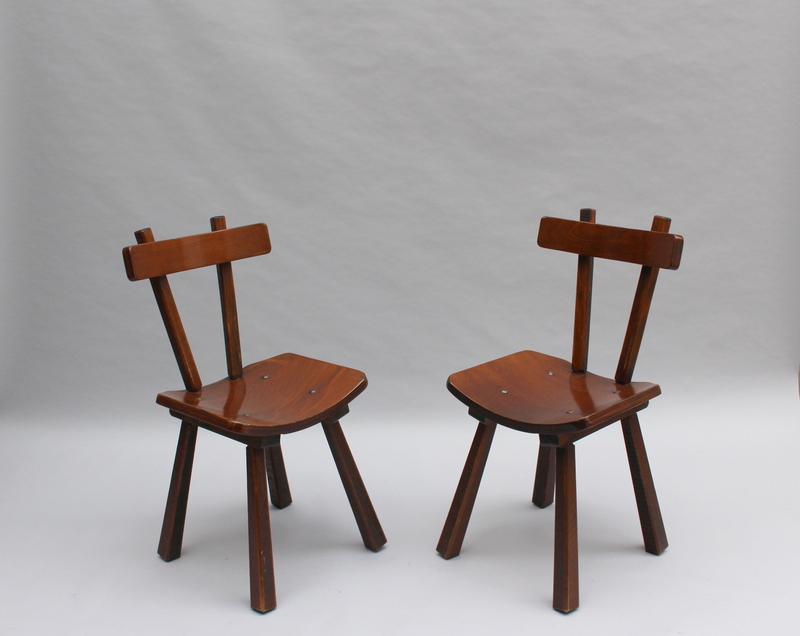 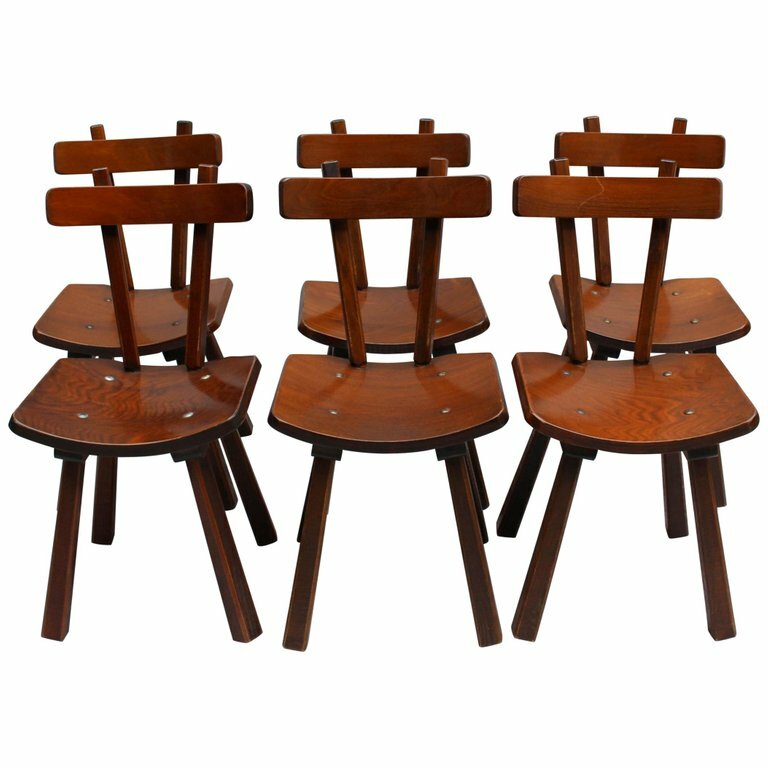 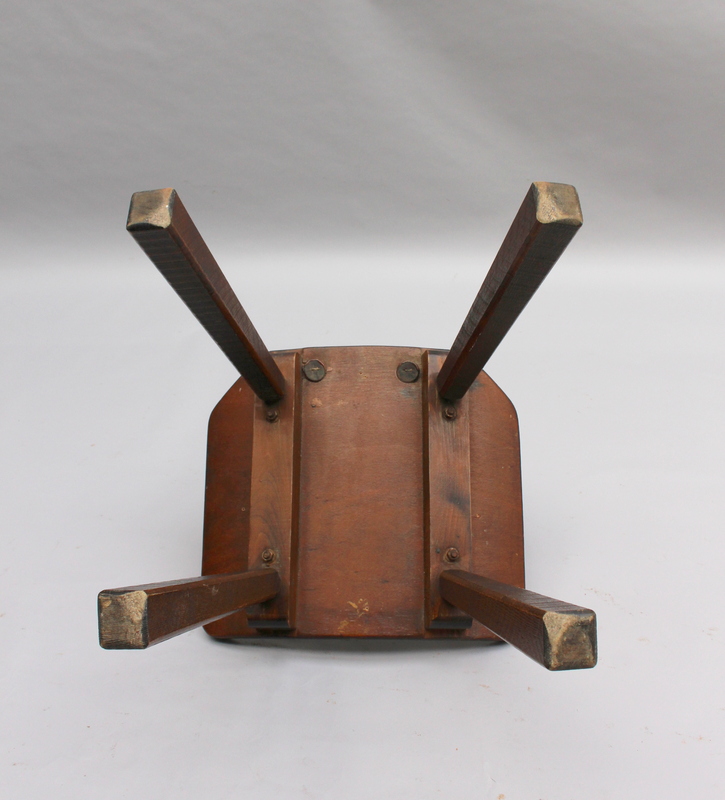 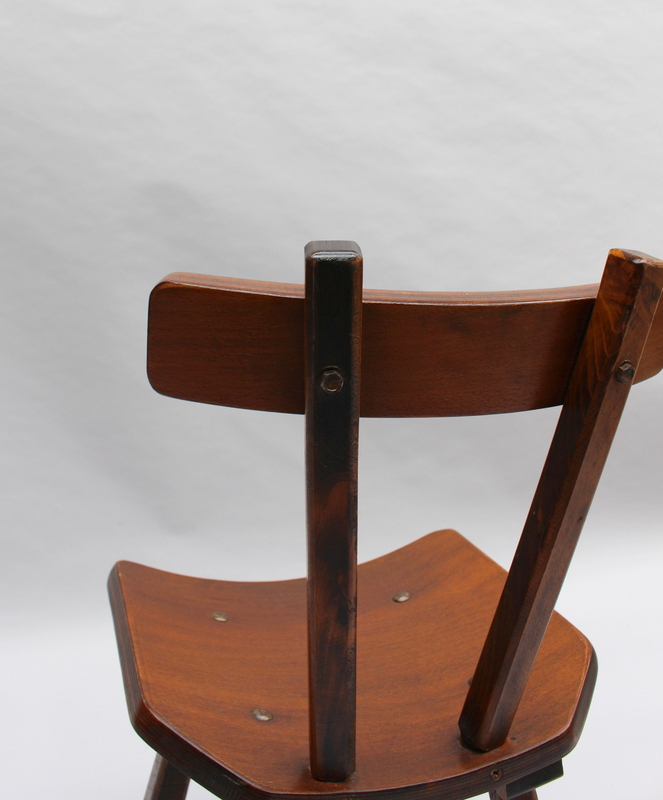 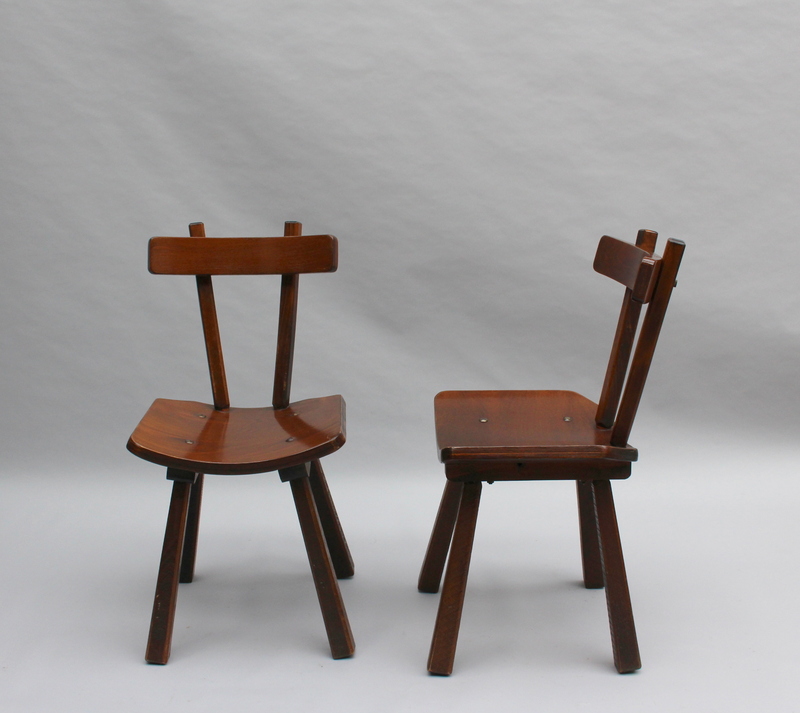 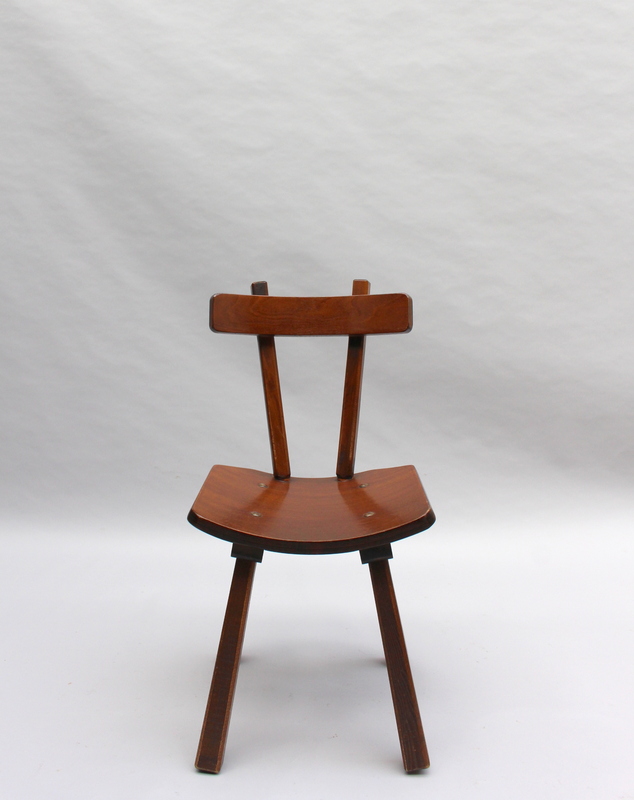 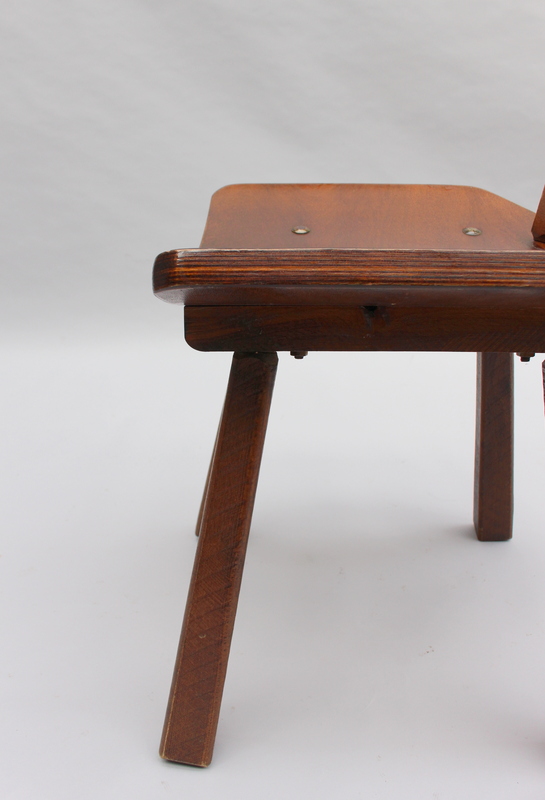 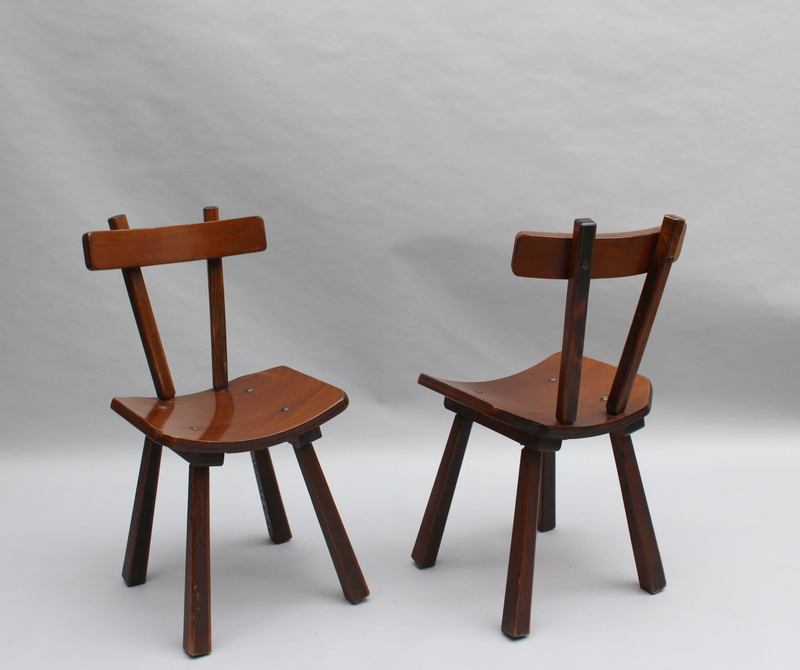 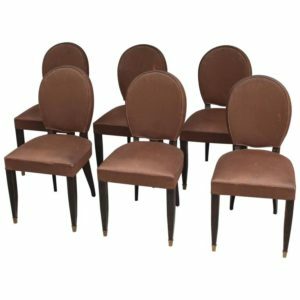 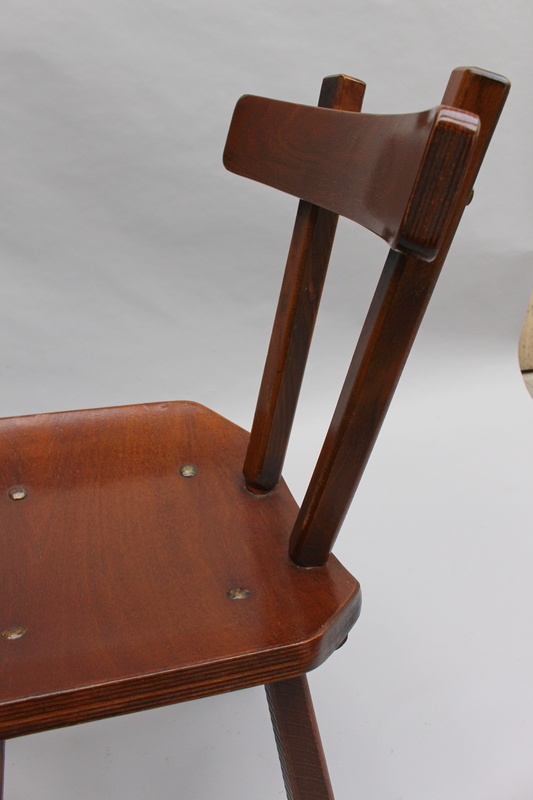 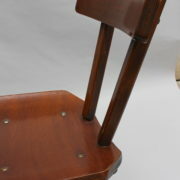 A set of six French midcentury solid and laminated wood chairs. 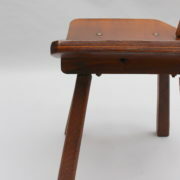 Good wear consistent with age and use. 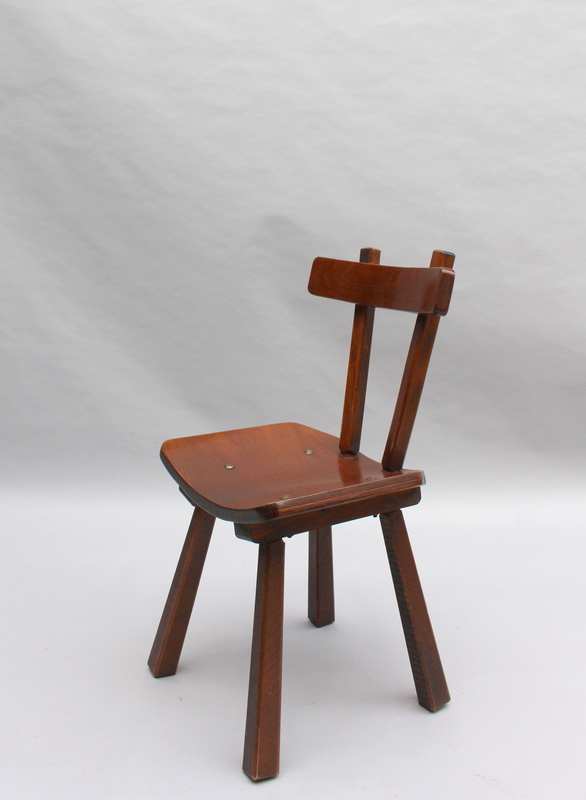 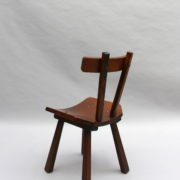 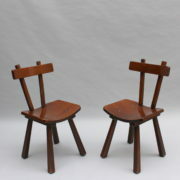 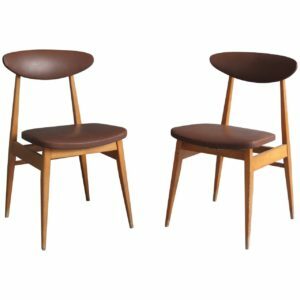 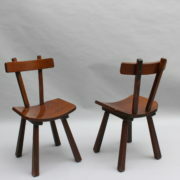 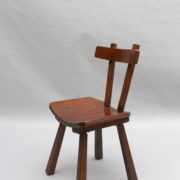 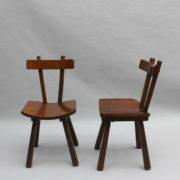 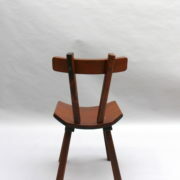 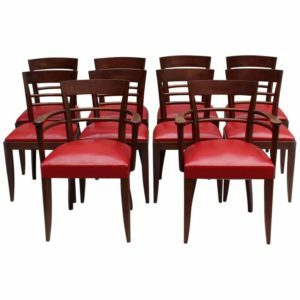 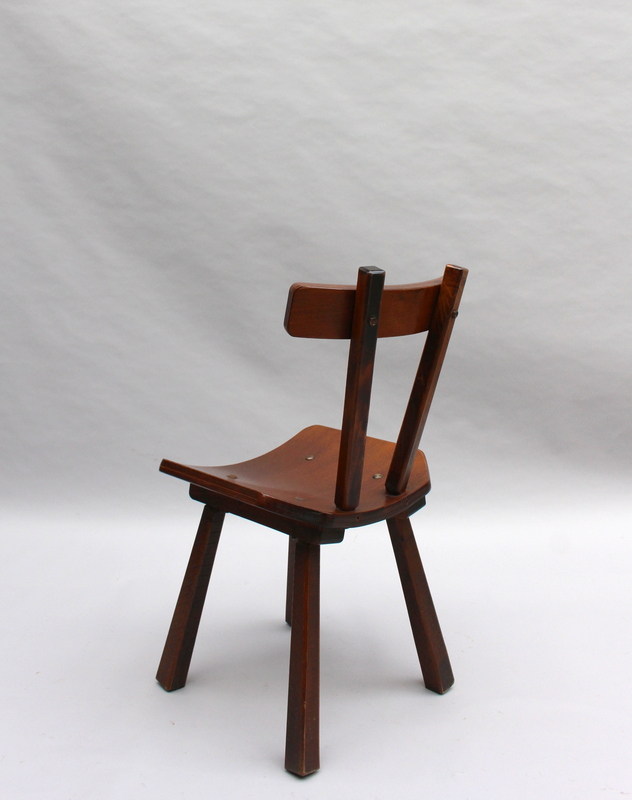 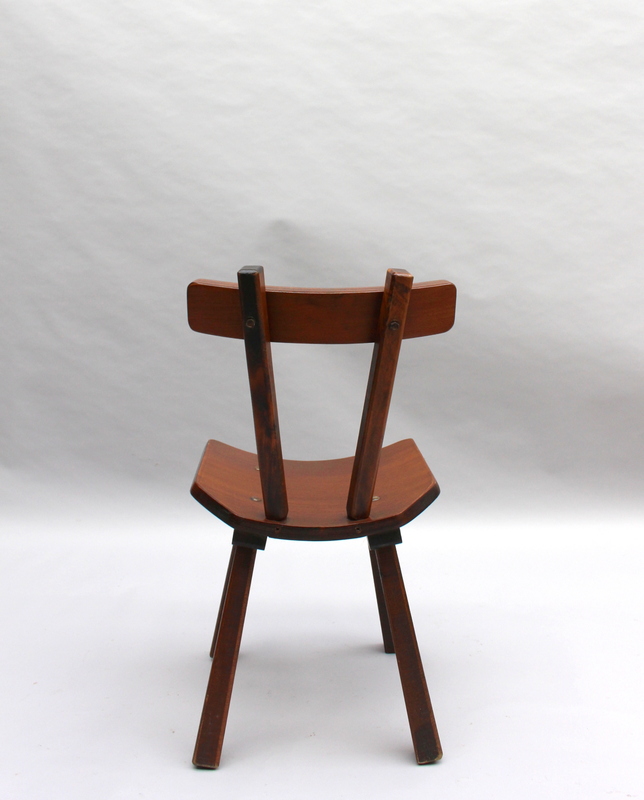 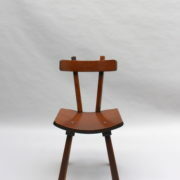 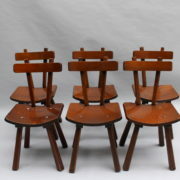 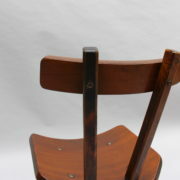 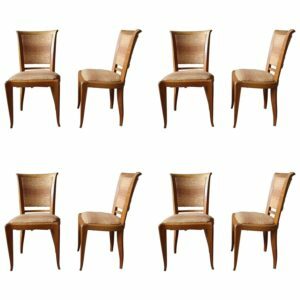 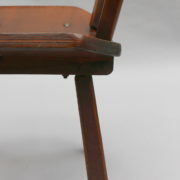 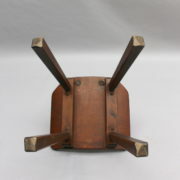 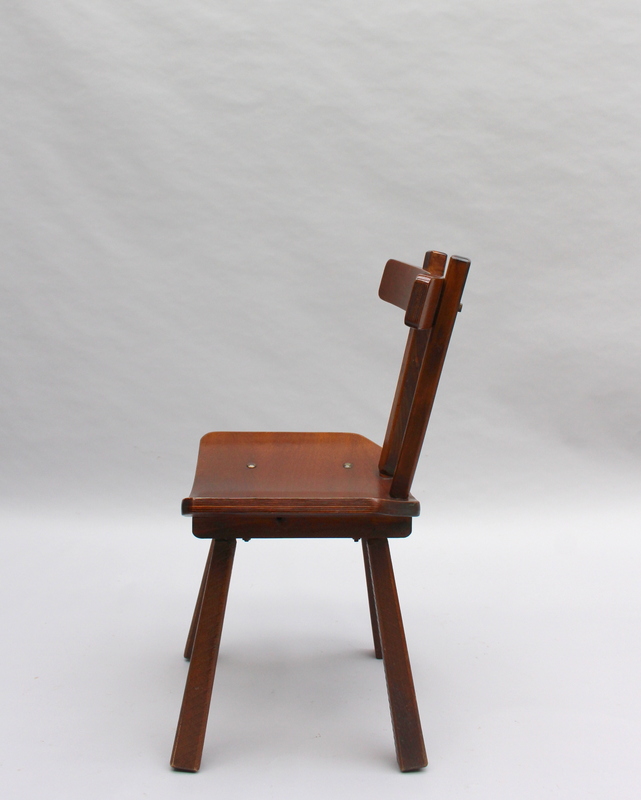 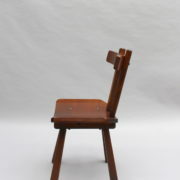 Soyez le premier à laisser votre avis sur “Set of Six French 1960s Solid and Laminated Wood Chairs” Annuler la réponse.